Hotel Palazzuolo i Firenze, Italien: Reservér nu! 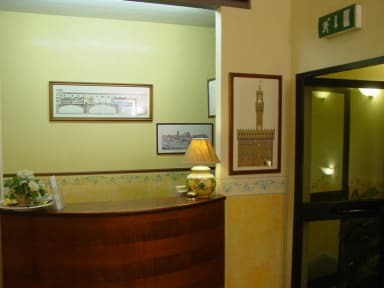 The hotel Palazzuolo is located in the historic centre of the city, very close to the main Santa Maria Novella train stationand within walking distance from the main attractions of Florence. 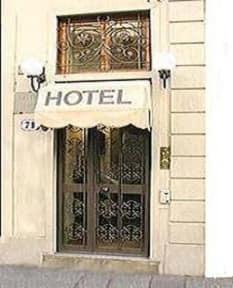 All 12 rooms are very comfortable, spacious and bright; have colour TV with foreign channels, air conditioning. Most have private bathrooms.